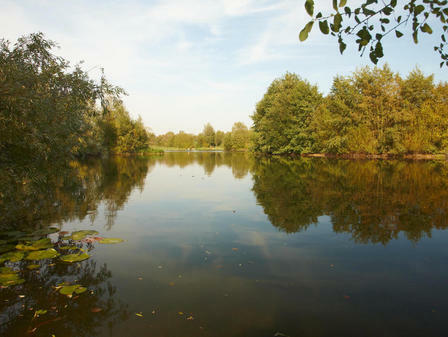 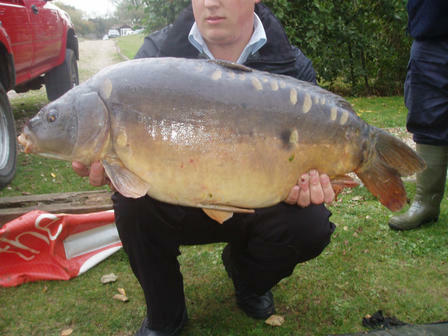 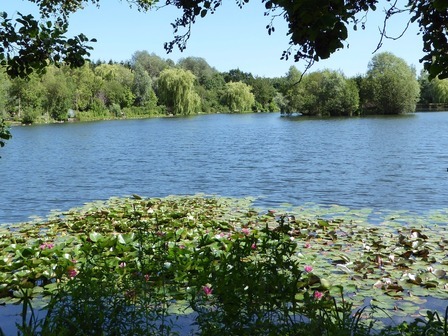 Swan lake is a 5 acre lake and is perfect for the discerning carp angler.  We are very proud to be solely stocked with British Fish but especially carp up to 36Ibs., there are tench and bream and many more species. 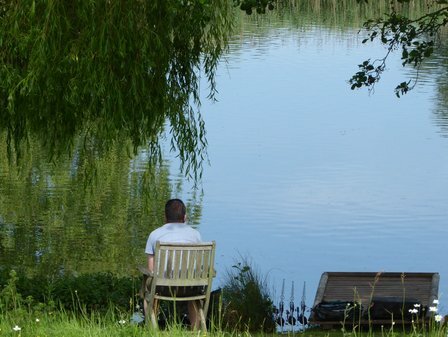 A genuine slice of heaven, ideal to unwind leaving the stresses and strains of life behind. 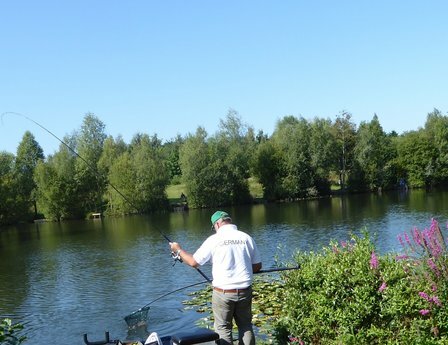 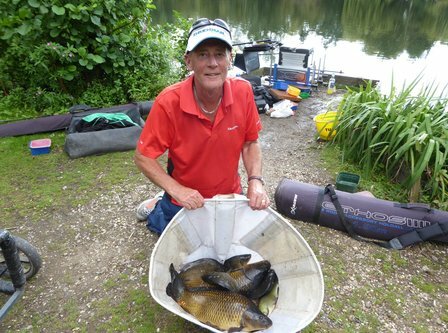 Pole fishermen or pleasure fishermen membership £85.00 for Wood and Lily lakes.